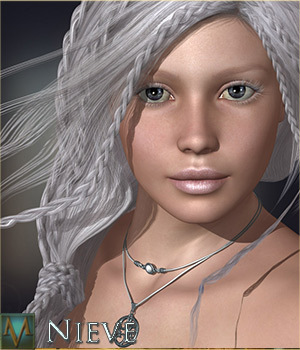 Only 1d 5h 36m 2s left! 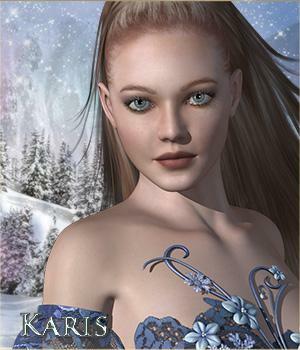 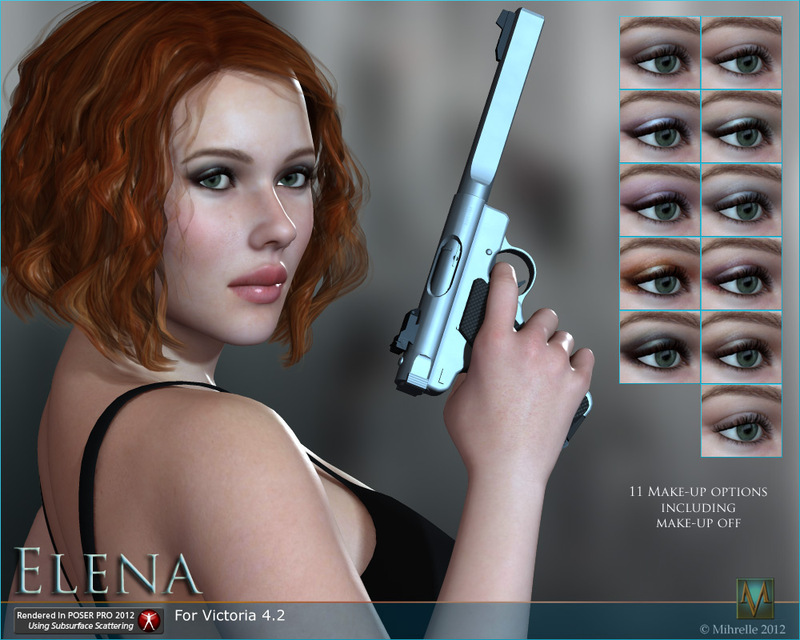 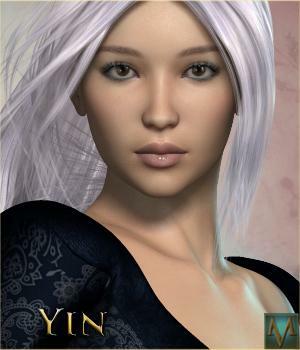 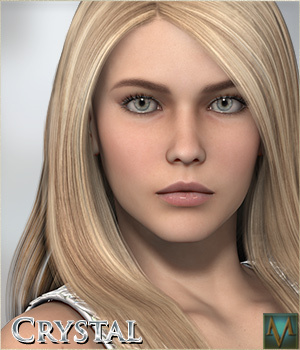 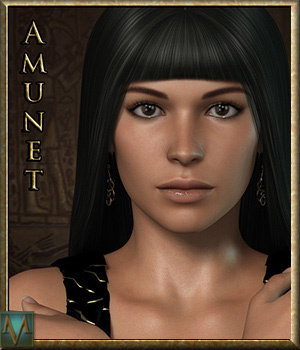 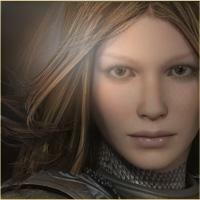 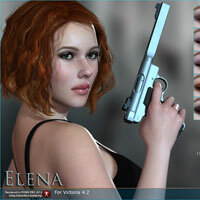 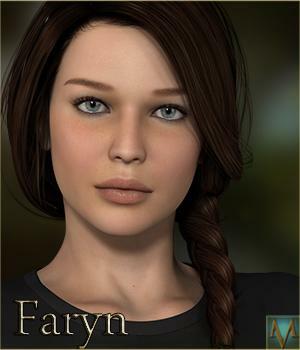 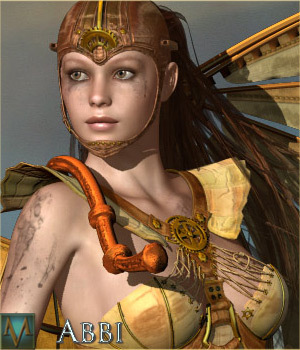 Requirements: Victoria 4.2 Base, Victoria++ morphs,PC, Poser 6 or above or Daz Studio 2.3or above. 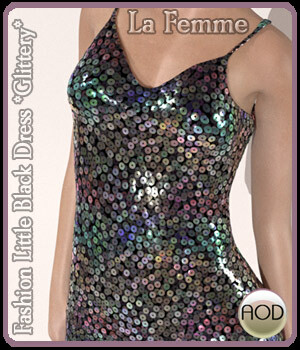 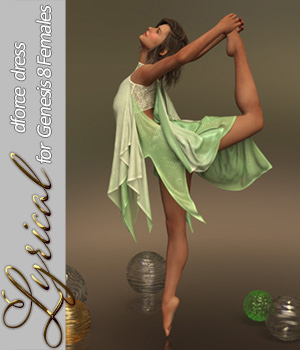 This product was tested in Poser 8, PoserPro 2012 and Daz Studio3 and 4 on a PC.